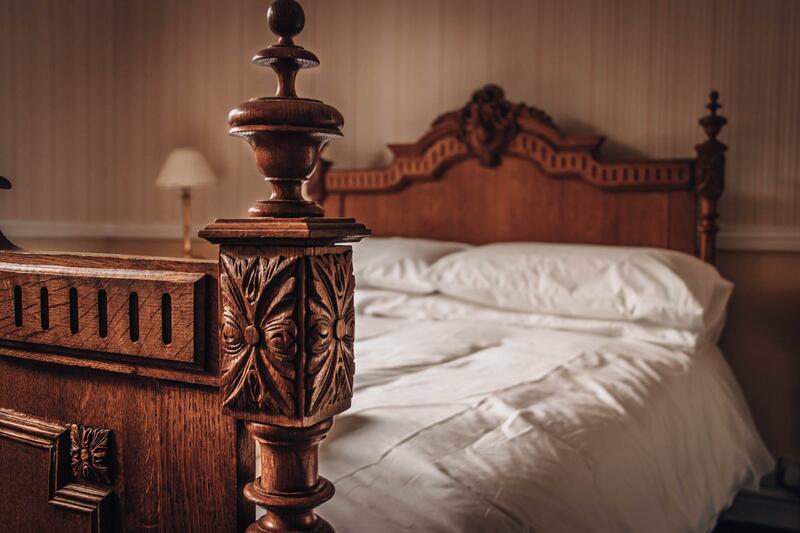 When visiting Guisborough, you'll feel right at home at Manor House Hotel at Pinchinthorpe as it offers quality accommodation and great service. From here, guests can make the most of all that the lively city has to offer. With its convenient location, the property offers easy access to the city's must-see destinations. 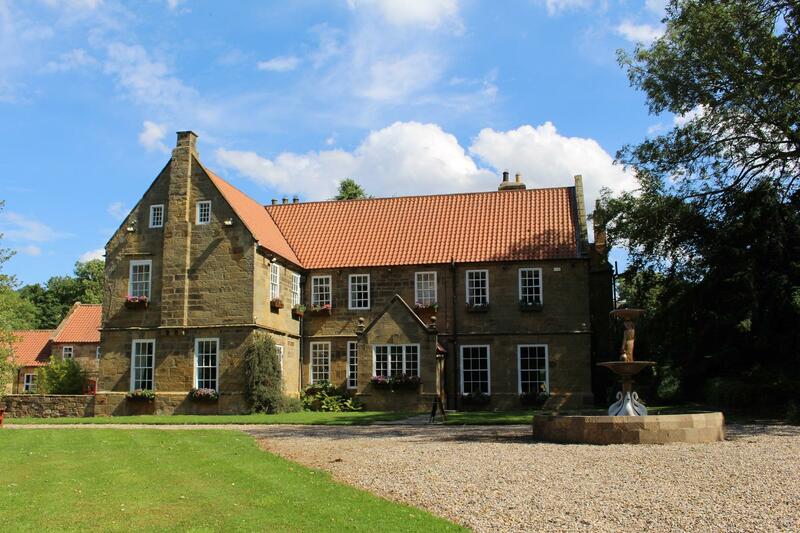 Take advantage of a wealth of unrivaled services and amenities at this Guisborough property. While lodging at this wonderful property, guests can enjoy free Wi-Fi in all rooms, 24-hour security, daily housekeeping, fireplace, private check in/check out. 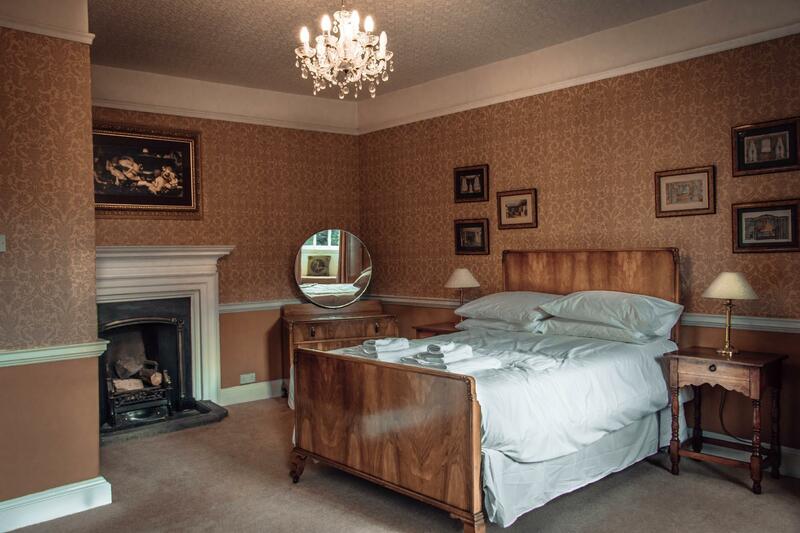 Manor House Hotel at Pinchinthorpe is home to 4 guestrooms. 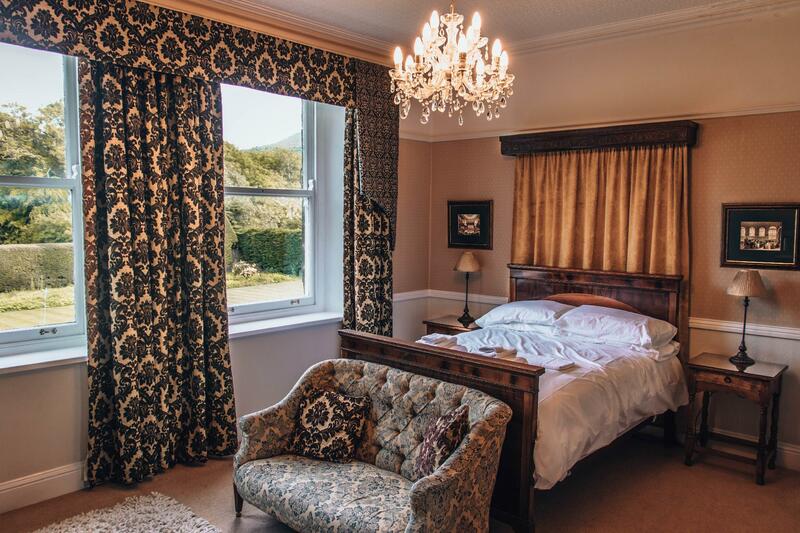 All are tastefully furnished, and many even provide such comforts as towels, complimentary tea, carpeting, fireplace, complimentary instant coffee. The property's host of recreational offerings ensures you have plenty to do during your stay. 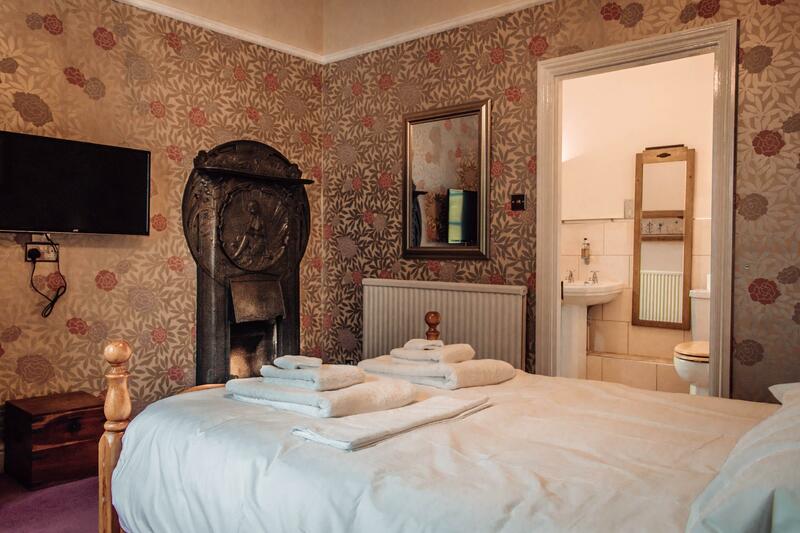 Manor House Hotel at Pinchinthorpe is a smart choice for travelers to Guisborough, offering a relaxed and hassle-free stay every time.